Navigate to https://elearning.flightsafety.com. Find the course for which you hold a coupon for. Enter the coupon code into the "Discount Codes" box and click "Apply Coupon". If the coupon is valid for the item in the cart, a discount equal to the course price is applied. If you are a new user, click "Register". Else click "Login to continue" to login with an existing account. New Users enter required information and click "Submit". 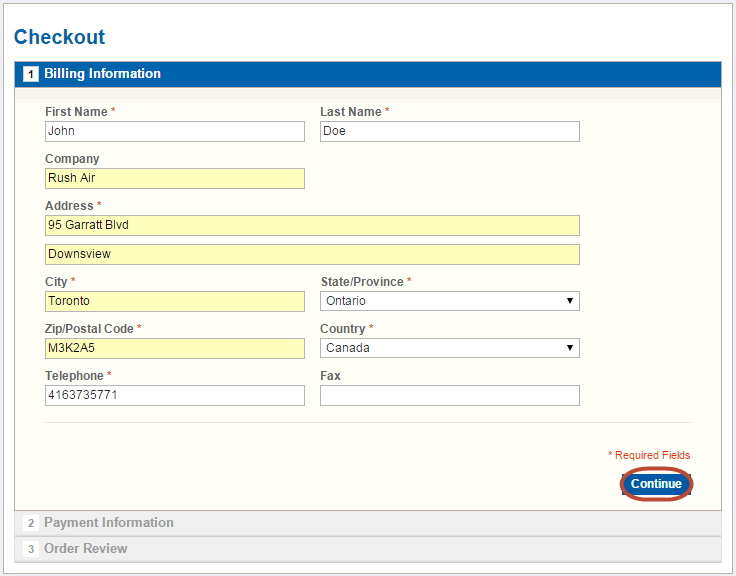 Enter additional information in the Billing Information. Click "Continue". No payment information required. Click "Continue". Confirm order and click "Place Order". 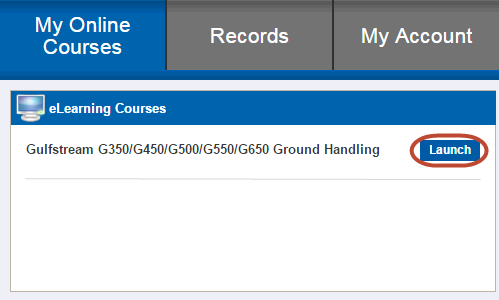 Click "My Courses" to see your list of enrolled course. Click "Launch" to start your training.